Carl Zambuto moved to the Nisqually Valley in 1992 and has lived since then on his acreage in Rainier. Carl has 35 years of self-employment business experience. His first career was a plumbing contractor in California where he performed remodel and new home construction on the San Francisco peninsula and surrounding areas. When Carl moved to Washington State he followed his passion for telescope optics, where he taught telescope making to South Sound residents for four years while he prepared to turn professional as a telescope mirror optician. In 1997 Carl launched Zambuto Optical Company and has become world-renown in the amateur astronomy community for raising the bar in reflective (telescope mirror) optics. He now has a full service optical facility at his home in Rainier. In 2006 Carl and his former wife Joycelyn built the Main Street Cookie Company. The bakery opened in early 2007 and has become regionally renowned for highest quality baked cookies. The bakery is now run by Joycelyn. Carl is quite excited about applying his capabilities of creative vision and offering them to the community through the Yelm Cooperative Board of Directors. Carl feels his specialty in this capacity may fall into the human relations category, where he wants to help raise awareness in our community about our cooperative, as well as help to develop a strong working relationship with our members. 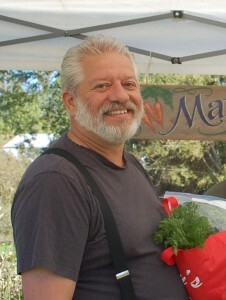 Carl loves the Yelm Food coop, where he does over 75 percent of his household food shopping, as well as at the Yelm Farmer’s Market. Diane grew up in Vermont. After receiving her B.A., she taught science in elementary school for four years. In Florida she received an M.A. in Counseling, Administration and Supervision, and continued as an Educator for 15 years. 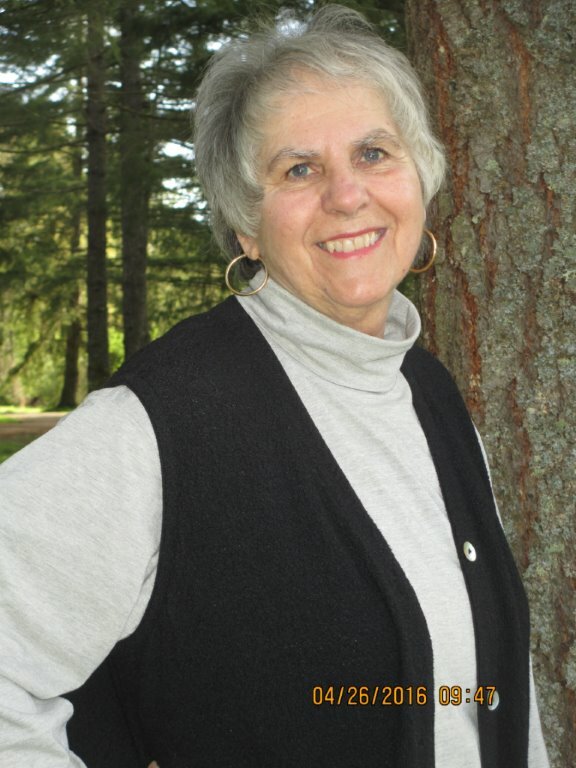 After moving to Washington in 1989, Diane was employed at RSE for thirteen years. She was responsible for purchasing books and materials for the bookstore, facilitated various events, and worked closely with the patent attorney and Publishing Department regarding copyrights and trademarks. She returned to Education and taught at the Children’s School of Excellence, Phoenix Rising School, and presently has been substitute teaching in the Rainier schools. 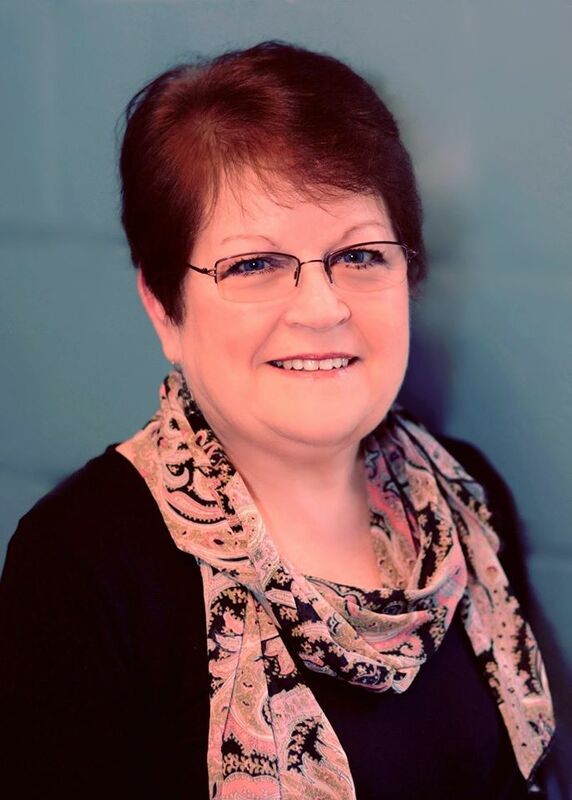 Diane has been very involved in community affairs throughout the years and believes strongly that the Yelm Cooperative is most important for the growth and future development of our community. She has volunteered her time in many areas including the Triad Theater in facilitating public speakers. Diane has spent a number of years helping to feed hundreds of homeless in Yelm, Olympia, and Tacoma during holiday times. In addition to the Yelm Food Co-op, which allows folks to purchase healthy foods, there are many programs that the Cooperative sponsors, such as the Farmer’s Market and the Power of Produce for children, both of which continue this knowledge of health and sustainability in the community. 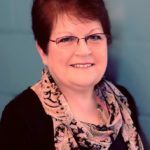 Diane was appointed to the board in April of 2015 and would be honored to continue to work in that capacity with the Yelm Cooperative. To read Debbie’s bio, click the link above. You’ll need Adobe Reader to do this. 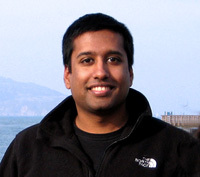 Jeevan has spent his career in technology start-ups beginning with his start at Amazon.com in 1998. In the past 15 years, he has complemented his technical ability with management experience and business fundamentals. As co-founder of Wave Networks L.L.C., Jeevan brings his experience in lean application development to established organizations and new companies taking their first steps. Since moving back to Yelm, Jeevan has served as a board member of The Phoenix Rising School and in recent years as Board Chair, during which time the school has experienced great growth and change. During this period of growth of the school, Jeevan’s experience with fast growing companies has been an extremely valuable asset. A self proclaimed “Systems Guy”, Jeevan hopes to bring his experience to the Yelm Cooperative. Jeevan believes in being involved in the community and that the people in it make it special. The vision of the Yelm Cooperative further shows the wealth of talent and commitment in this community and through its volunteers, what it’s capable of achieving. Jeevan believes that the Yelm Cooperative is an essential piece of the puzzle of creating a healthy local economy. Creating opportunities for local producers and food education can make a big difference as it helps the greater understanding of how impactful buying local is to the community. Jeevan was appointed to a director position by the Yelm Co-op Board in March of this year. Since then Jeevan has been very impressed with the amount of work put in by all Board members. He is very excited about working with such a capable team and has already involved himself in many of the strategic goals for the year including marketing and communications. In addition, since the YC attained non profit status in March, he has been offering his non profit experience in helping the Co-op reach its potential as a federal non profit organization. Jeevan greatly appreciates this opportunity to serve together with his community. A successful Cooperative is just the start!